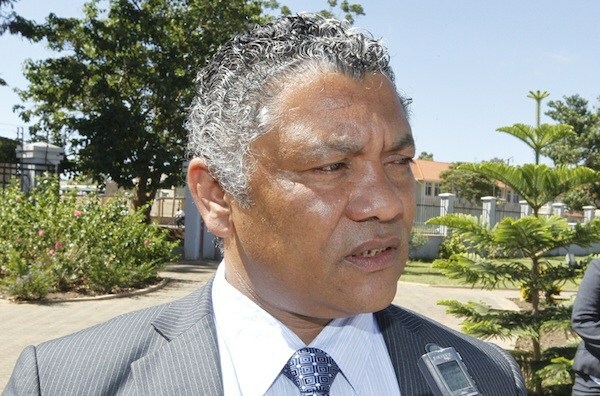 Minister of Justice, Given Lubinda has said that the ruling Patriotic Front (PF) is more than ready to dislodge the UPND's impeachment motion if it makes it to the floor. Mr Lubinda said that if the motion meets the admissibility rule, the Patriotic Front is extremely ready to dislodge it. Taking a more ominous tone he warned UPND MPs that they will regret the day they entered parliament if the matter is brought up for debate. Mr Lubinda further stated that no single PF member of parliament could be lured with leaves of dollars to impeach President Lungu adding that the lawmakers from the ruling party are in parliament are for something larger than pieces of silver - a somewhat ironic statement given a number of them have refused to pay back salaries they took unlawfully following the dissolution of parliament in 2016.